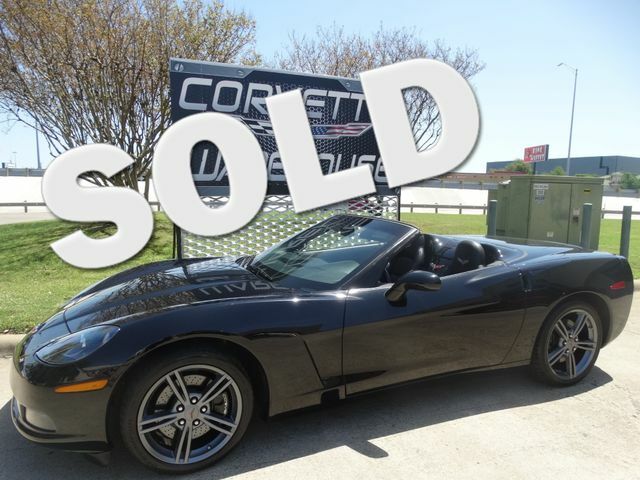 2010 Triple Black Chevrolet Convertible Automatic, F55 Magnetic Ride Control, Power Top, NPP Dual Mode Exhaust, and the Competition Gray Wheels with Only 22k Miles! This Triple Black Convertible comes equipped with automatic transmission, F55 magnetic ride control, cd player, bose radio system, power top, NPP dual mode exhaust, and the Competition Gray Wheels. It is in excellent showroom condition and has been highly maintained.